This Year 13 camp was epic. 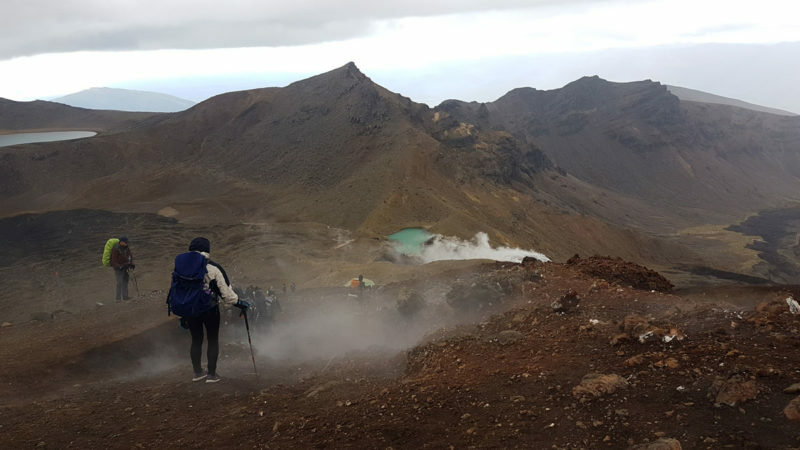 Fantastic students, great staff, good weather- Tongariro put on great weather for both of the days we completed the crossing, so we actually got to see the Red Crater! BMAC staff were super-supportive as they guided us through rafting, caving and team-building challenges. Thank you to all the school staff who made this trip possible, leaving their families for a week away – Mr Woollaston, Mrs Bain, Mrs Aiono, Mrs Korte, Miss Fandrich and Justin Grayson, who came to help out with the crossing: From the students, and I, thank you!